An attractive evergreen perennial which forms an excellent ground cover. 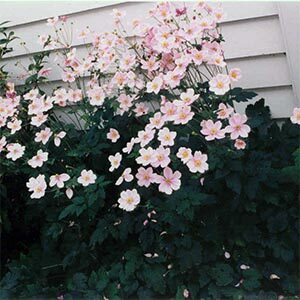 Ideal for dry or moist shade.Extremely hardy to most soils & climatic conditions. Large pink flowers are borne o 1m spikes in autumn.